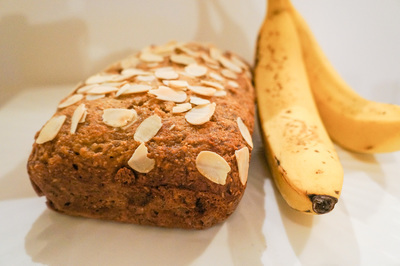 This banana bread is so delicious and easy to whip up. 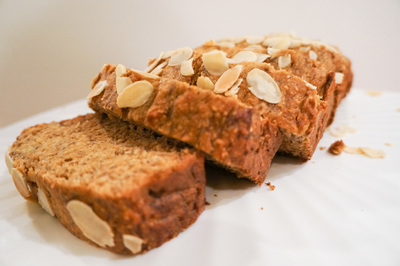 It contains no refined sugar or dairy and is a great treat for the kids. I whip this up every weekend for my son for a snack. You can add walnuts if you like and flaked almonds on the top like I have. Preheat oven to 175 C. Grease and line a loaf tin with baking paper. 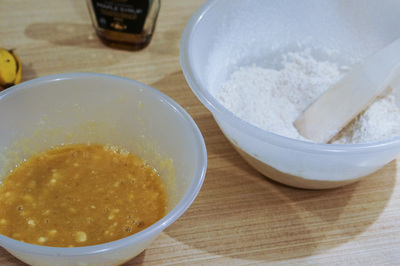 In a large bowl, combine flour,baking soda and salt. 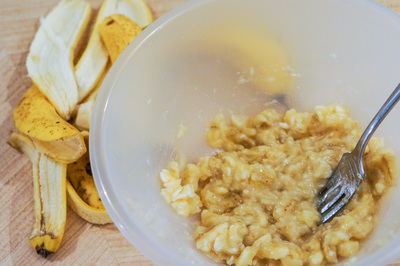 In a separate bowl, mash banana until smooth. Add apple sauce, maple syrup and eggs to banana mixture. Gently stir banana mixture in to flour mixture and fold until JUST combined. 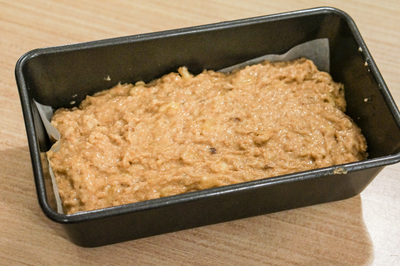 Pour batter in to prepared loaf tin. Bake for 60 to 65 minutes until loaf is golden and a skewer comes out clean. Leave to cool in the tin for 10 minutes before turning out on to wire rack.